Thank you so much for contacting Every Life Ministries and inquiring about inviting Erica to speak at your event. It is an honor to be considered. Please complete the Speaking Request form and a member of Every Life Ministries will reach out with next steps. Please share about your event. Venue name along with city and state. Age range, stage of life, spiritual maturity, needs, etc.  An interview with Erica Wiggenhorn. What we believe — Every Life Ministries. Resources to promote Erica’s books and speaking.